We are delighted that due to the success of our Collector’s World series, we have extended our coverage across the globe. So it is with great pleasure that our next collector is Laurent Martinez from the United States of America. 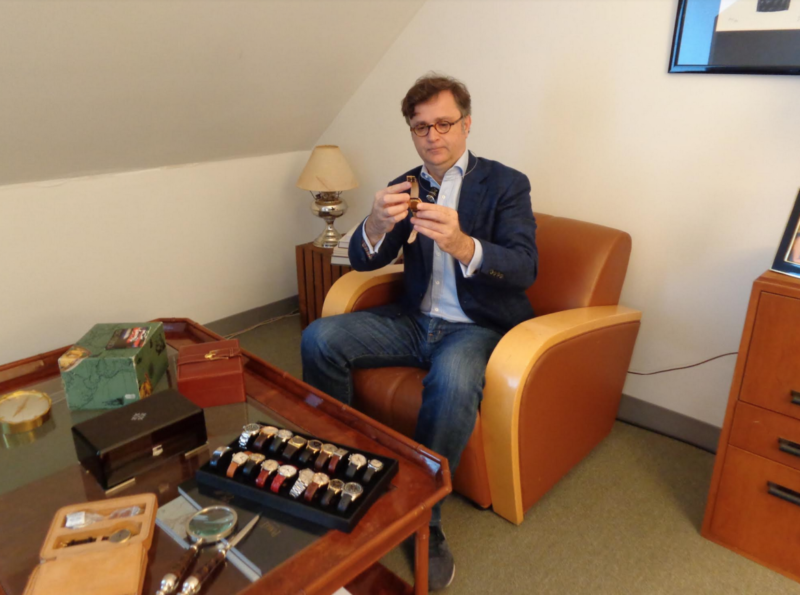 After an accomplished career in the energy industry, European native and a long-time resident of Greenwich, Connecticut, Laurent, is now following his passion for fine watches with the opening of ‘Laurent Fine Watches’ a highly curated selection of Vintage, Contemporary and Women’s luxury timepieces. 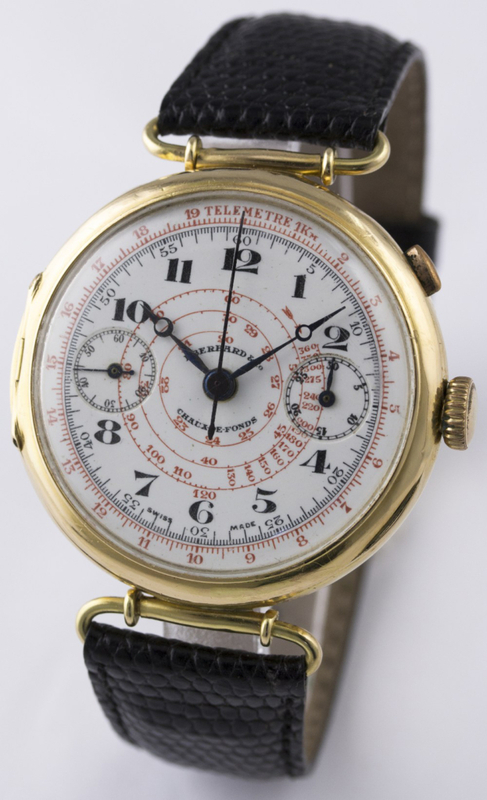 Laurent admits he has a great desire for collecting fine vintage and contemporary watches. He has collected, studied, cherished, and worn so many timepieces throughout his life that he can truly say that he has a great love and appreciation for them. We are delighted to be able to share them with you. 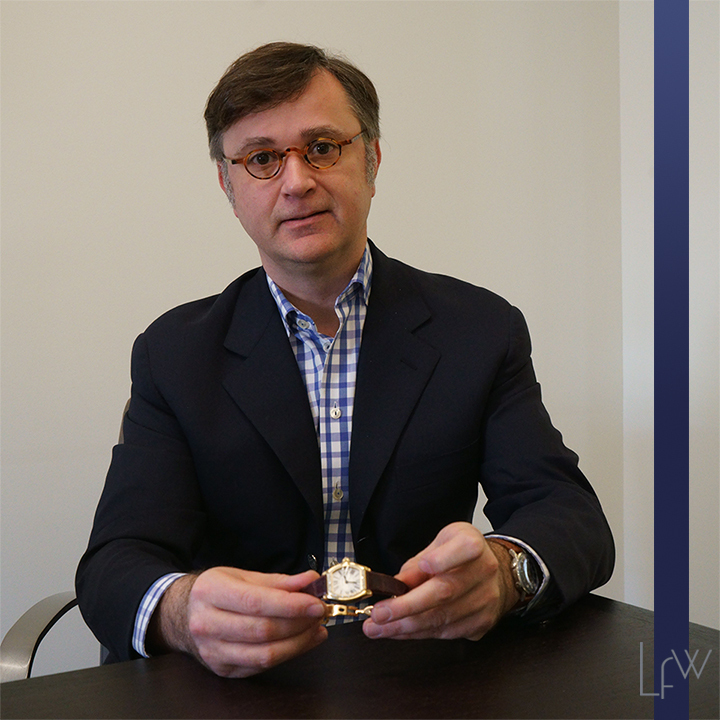 LM: My love for luxury watches began at a young age in Paris where I spent time in an auction house, where I was fortunate to have the city’s leading auctioneer as my mentor. This experience opened my eyes to an extraordinary world and instilled in me a profound appreciation of beauty, exceptional craftsmanship, and technical mastery. 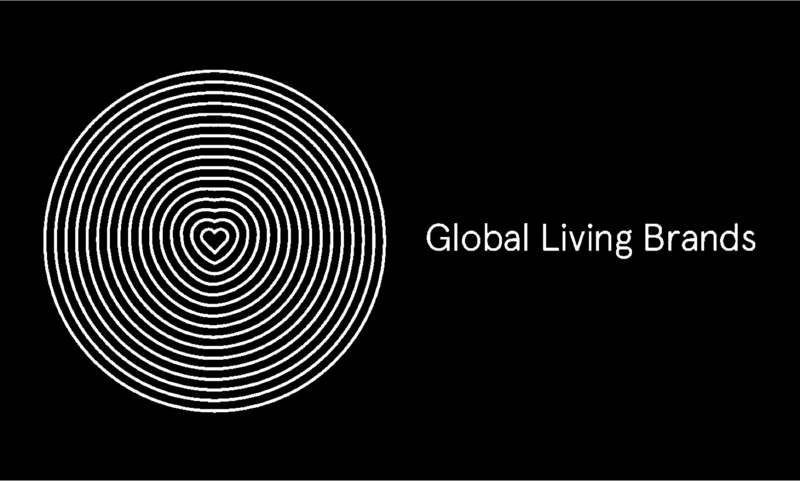 Amongst all the luxury products I was privileged to encounter, it was the watches that really resonated with me. 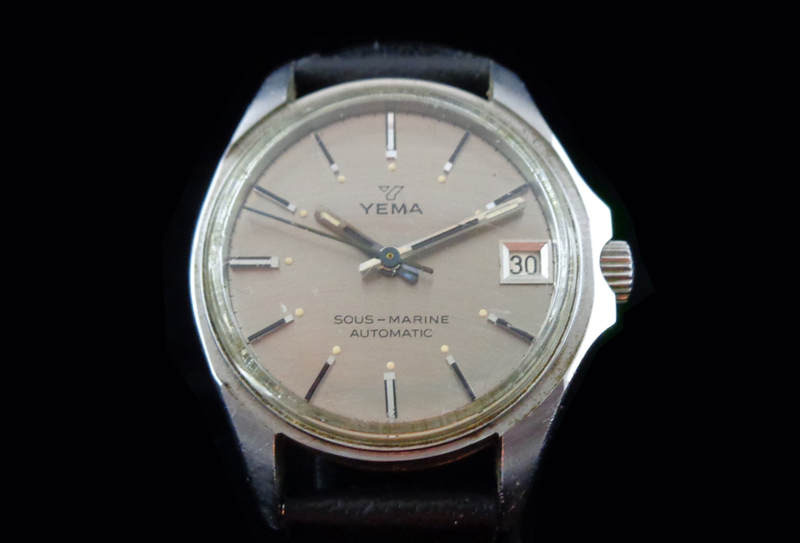 LM: My first watch was a Yema. I still see myself going with my mother to the local jewellery store. I was so proud when I left the store with the watch at my wrist, I could not take my eyes of it. LM: Watches are in my DNA, I live and breathe for them. I have been collecting watches for the past 35 years because it represents art, beauty, precision and talent on both the dial and the movement. Being able to put together a piece of art and make a repeater, chronograph, calendar or tourbillon out of it is just fantastic. LM: It is a number of things. Studying and learning about timepieces. Travel throughout time. Discover important moments in history. Meet people and share with them. Understand how it works. Touching the watch and trying to put yourself in its story. Going to auction, travel around the world to find THE watch. Sit with my watchmaker Daniele del Vecchio and look at him repairing watches. Every time I see a watch, it is a magic moment in a perfect world. LM: No, I love everything about it. I am patient and it is the secret to have a nice collection. 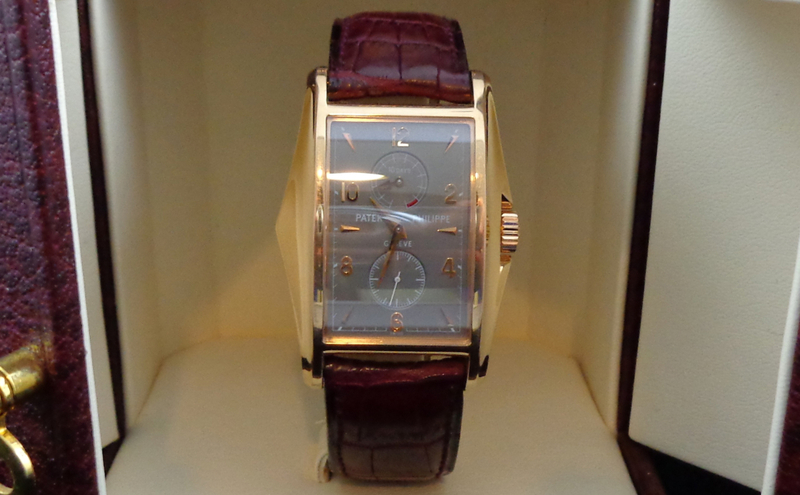 MWM: What is the favorite watch in your collection? LM: I do not think you can have one favorite watch but if I had to choose one, it would be my Patek Philippe, 5100 limited edition for the millennium in rose gold. It is a unique timepiece. 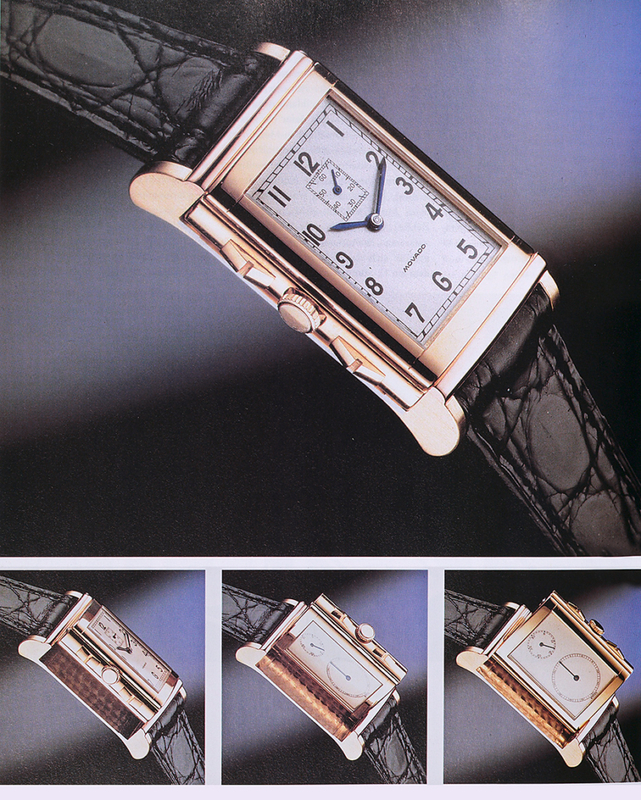 LM: I am dreaming to have one day, the Movado gold “Reverso” chronograph, prototype 1939 with time on one side, chronograph with 30 minute counter on the other. It is a beautiful watch, aesthetically is magnificent, it is a perfect technical compilation, and extremely rare as I think only 100 prototypes have been made. LM: It really depends on the moment, where I am in my life, how I feel. I do not follow fashion because I have my own personality, my ‘test’ is that I like to wear only exclusive pieces. When I think about what will be the next watch, it is only my heart, my feeling, my connection that resonate with me. Right now, I really love single button chronograph with a snail tachometer. 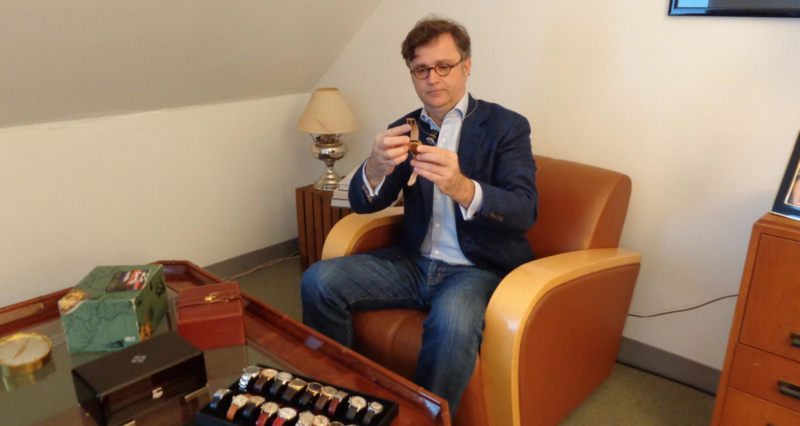 Laurent Martinez has spent more than three decades studying and collecting historically important timepieces and works with clients to source unique one-of-a kind pieces. This move from hobby to business venture underlines his commitment to horology. To source the pieces for his collection, Laurent travels to Europe regularly in search of unique timepieces with historical significance. While the history of horology spans over two centuries, Laurent is particularly fond of vintage watches from the 1930’s, 1940’s, 1950’s and 1960’s – which is reflected in the prestigious brands he sells, namely, Omega, Rolex, Longines, Patek Philippe, Piaget, Vacheron Constantin, Jaeger Lecoultre, Audemars, Piguet, Cartier amongst other deluxe timepieces.